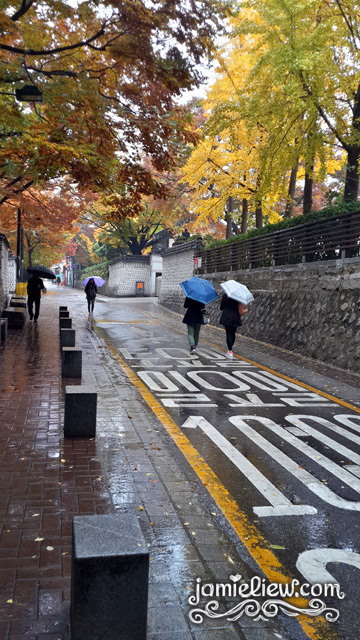 here’s some more pictures taken in Jinhae and.. some in Hyehwa. I did multiple photoshoots during spring, summer and autumn but I had never done winter. why? well because it is VERY cold and I often travel during the season so..
this year, fellow Singaporean Dennis Abdon came to Seoul so we did a last minute shoot. without much preparation since I was going to sit for another test at that time. hahaha. anyways, here’s the pictures. okay, the truth is my Uni isn’t exactly the prettiest place to view Cherry Blossoms. Sungkyunkwan University is basically.. not such a bad sight for cherry blossoms but the best would still be Kyunghee University. which I’ve never been because their European style buildings goes really well with the pretty flowers. 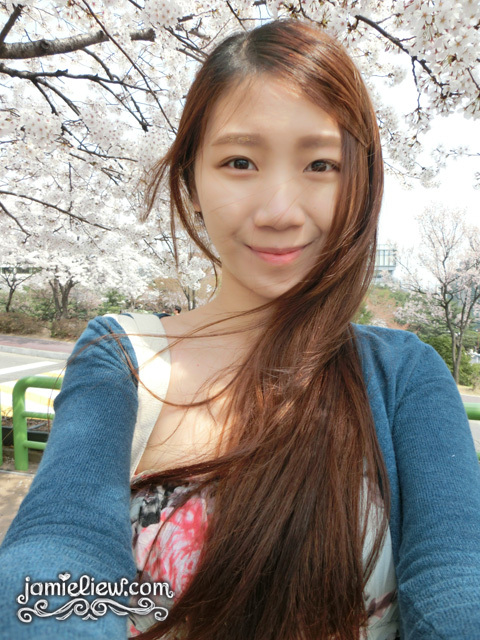 but really, I felt that SKKU isn’t all that bad for cherry blossoms ^^. These are some serious overdue pictures but the busy photographer got sent to another country for a business trip for a few months so.. I didn’t have a choice hehe. as always, credits goes to Azri, the photographer/engineer. and I edited it. I wouldn’t lie that I look slightly different from my pictures hehehehehhehe. so here’s it. hope you like it! 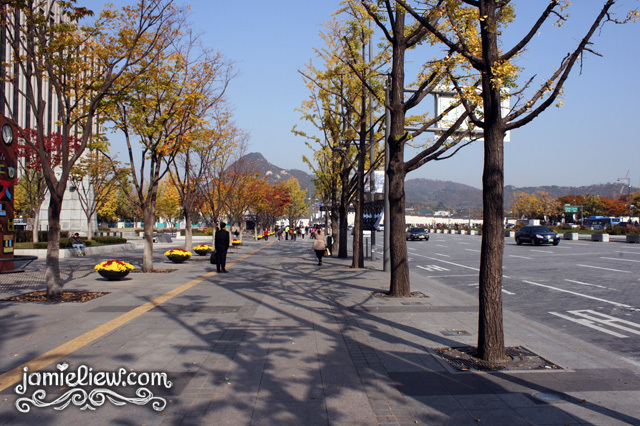 pictures taken at Samcheongdong and the area outside Gyeongbokgung. so a few days ago my sister, her boyfriend and my mom came to visit me! =D. and as much as I can do, I organized a pre-wedding shoot for my sister since she just got engaged the week before! out of all the people I’ve known in Korea, this Malaysian guy called Max has done wedding photography before and it was beautiful. although during our shoot the weather was horribly gloomy and it was raining throughout the shoot, we still managed to survive it. PS : pictures with my watermark in this post are taken with my new S4. can’t get enough of this phone. love its camera! Finally my summer photoshoot photos are here! =D. another set by Azri! at World Cup Stadium’s park =). it was so long ago but here it is! I really liked the first picture as it is very… feelful. haha. made up a word again it seems =D. this batch was taken by Azri (again!) and I have to say good job. his new tilt shift lens was indeed very hard to use but at least it managed to snap this one clear and awesome picture =3. here are more! this time the pictures are edited by me. hope you like it. again, credits to Azri for taking the pictures. love his composition. =D. photo’s by Azri. shot in Samcheongdong, Seoul and Haneul Park, World Cup Stadium, Seoul. and it isn’t a recent thing. I’ve been in love since I was 8. watching Autumn in my heart the first time on TV being amazed with the beauty of the autumn tree leaves. being here, it’s like a dream come true. I absolutely marveled around trees. to the extent that I’ve hugged them. okay I am weird I admit. but being able to live through Autumn is really amazing. so even if the air tickets costs for for Autumn, try making it for this season which lasts not more than a month. Autumn just started about 2 weeks ago. so it’s at its peak now. I took the whole day out to go shooting with a fellow Malaysian yesterday. he has an awesome super professional camera but here’s a little (okay maybe not so little) of what I was able to capture with my own camera.